Curious about the town’s landmark buildings? Wonder who built them or what they used to look like? 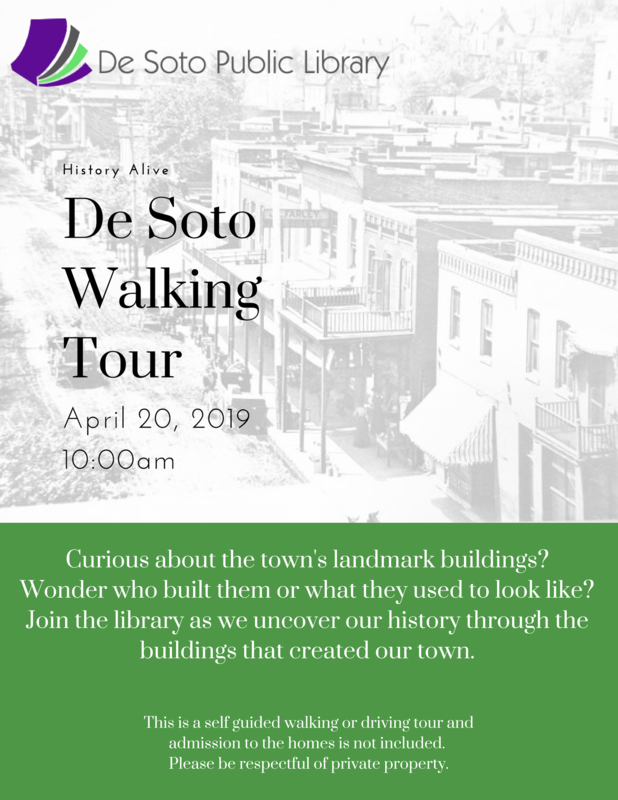 Join the library as we uncover our history through the buildings that created our town.